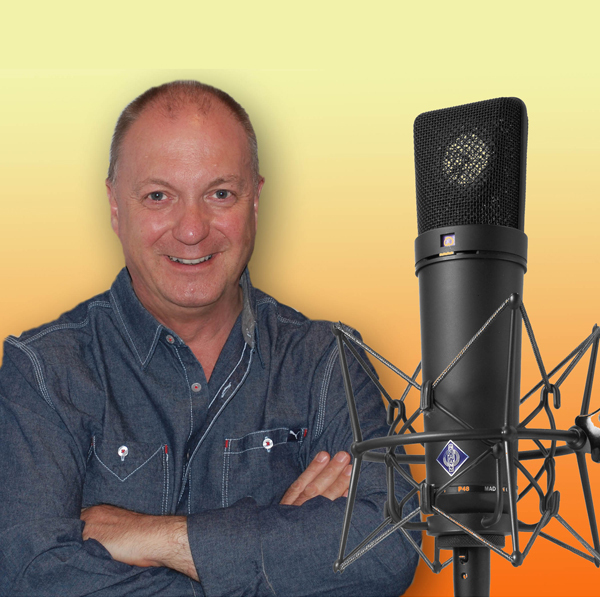 Peter has been a professional voiceover and actor for almost 40 years starting his career at the first independent radio station in the north of the UK, Piccadilly Radio. As well as being an on-air presenter and producer, he was in charge of creating radio commercials and features and was a major part of a series of radio dramas for independent radio. In the 1980’s he was an onscreen news presenter for BBC TV News for the West region, then moved to Manchester to report for Granada TV and also became the Channel Editor for the digital motoring channel Men & Motors. He is now a busy freelance narrator and voiceover artist on a variety of projects from recording medical books to voicing wizards and warriors for video games!